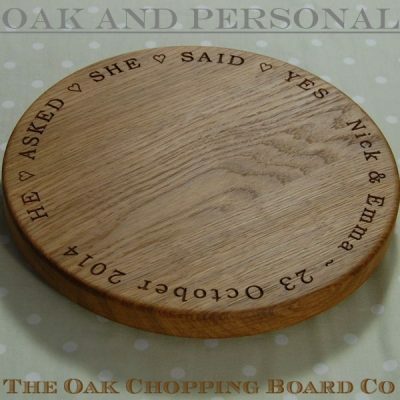 Whether you are looking for a unique personalised gift for a secret crush, the perfect gift for a hot date, or you want to show that someone special how much they really mean to you this Valentine’s Day then look no further than Oak and Personal. 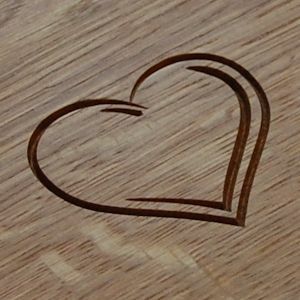 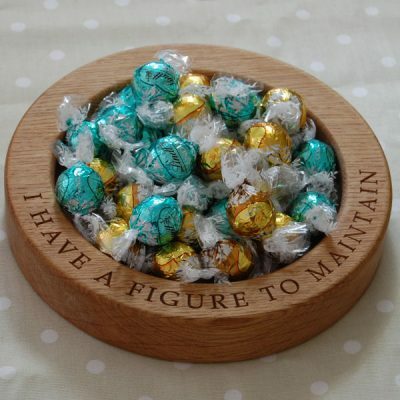 We design, make and engrave beautiful, timeless wooden Valentine’s gifts that will last for many years, unlike the customary bunch of flowers or box of chocolates that will only last a week or so – in the case of chocolates, perhaps just a day! 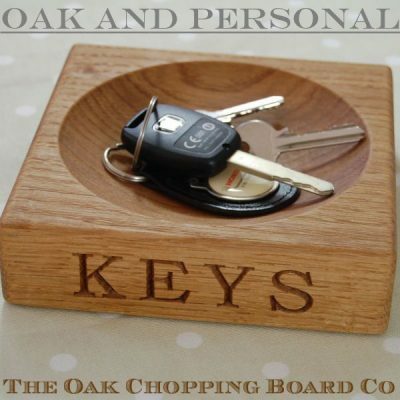 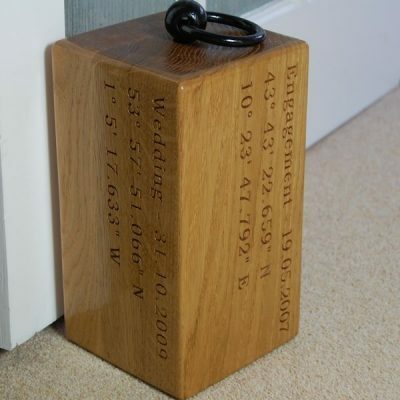 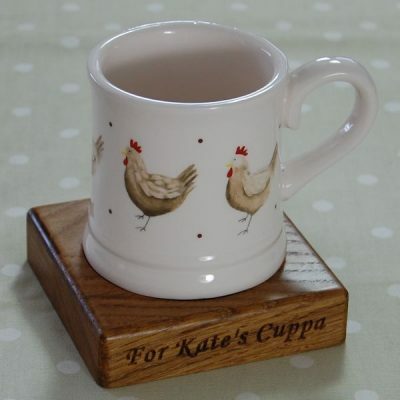 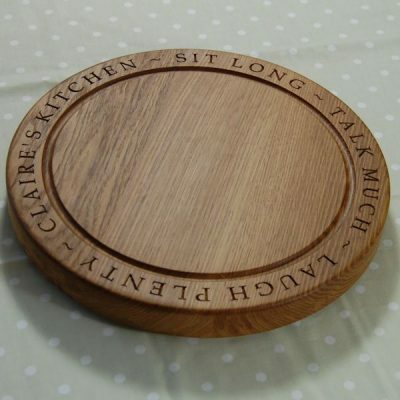 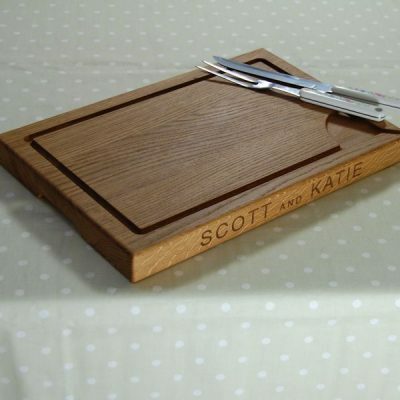 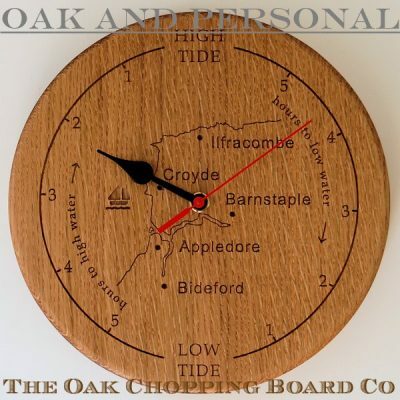 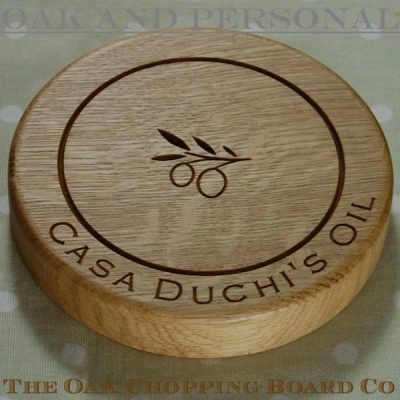 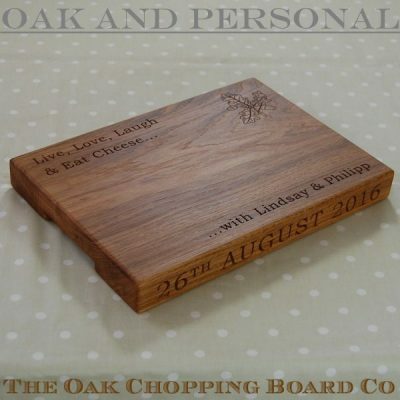 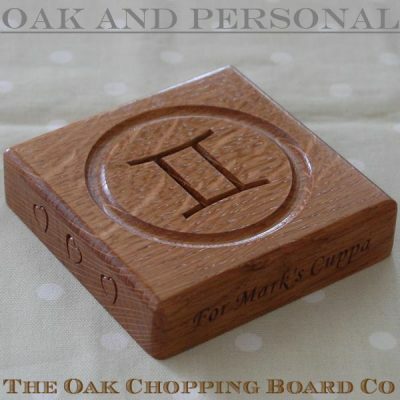 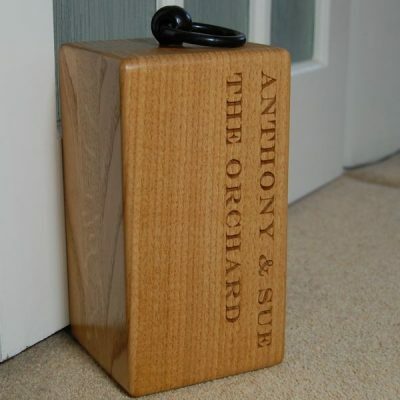 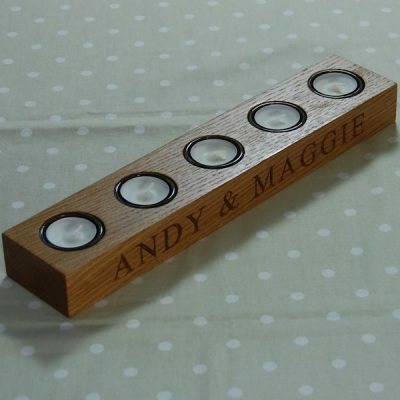 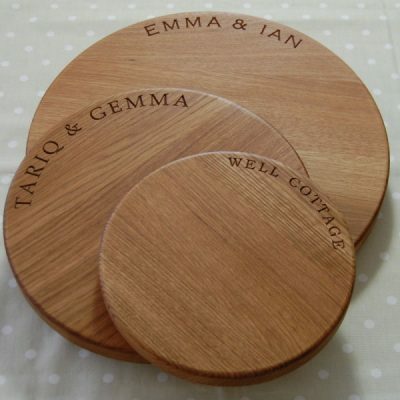 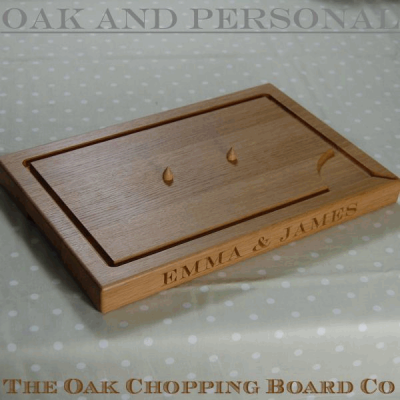 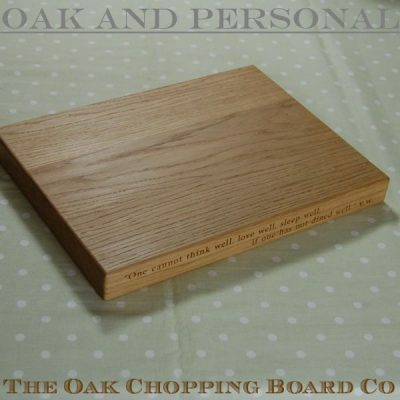 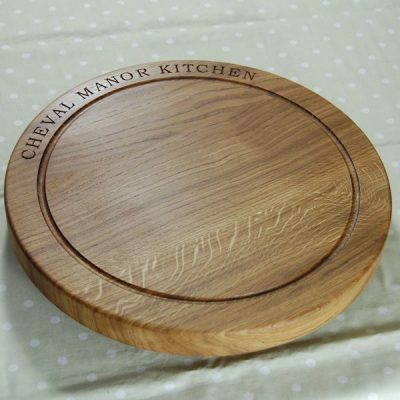 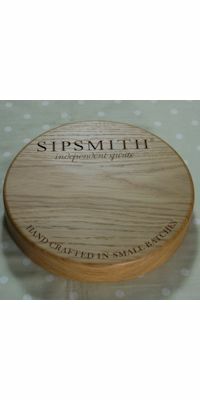 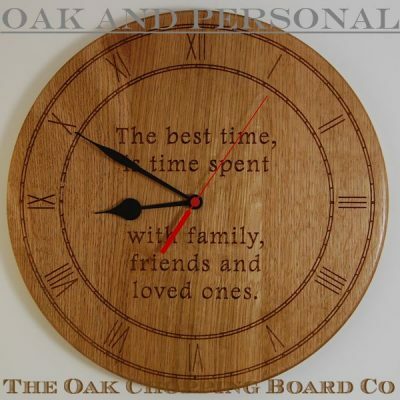 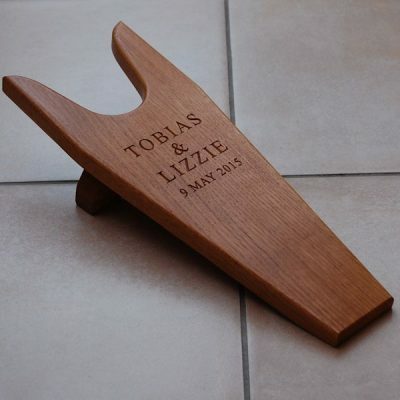 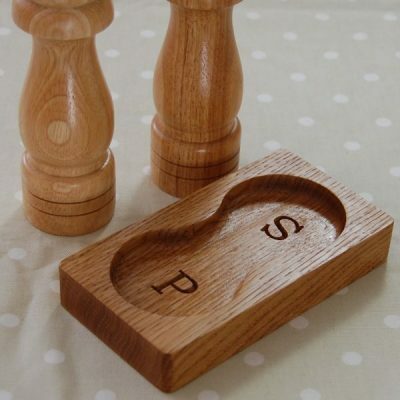 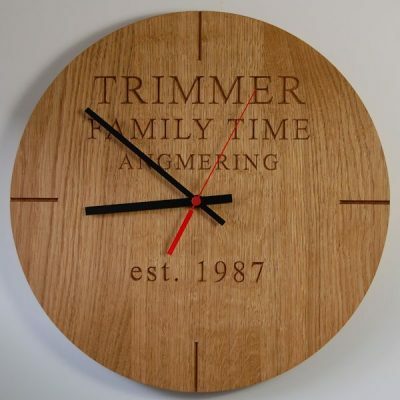 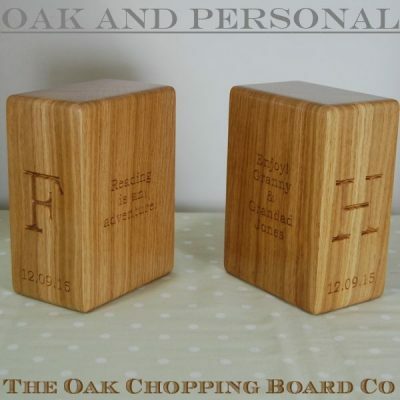 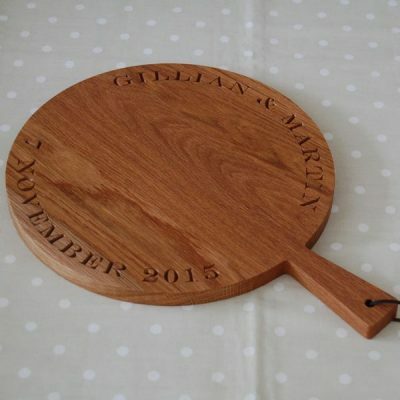 We have a range of personalised and engraved wooden gifts, all hand made from beautiful English or European oak, and with items to suit all budgets. 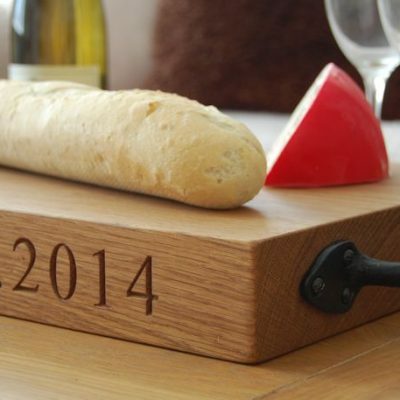 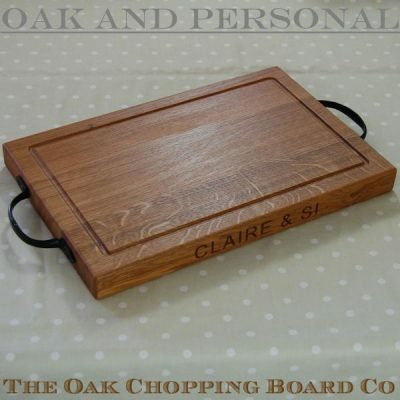 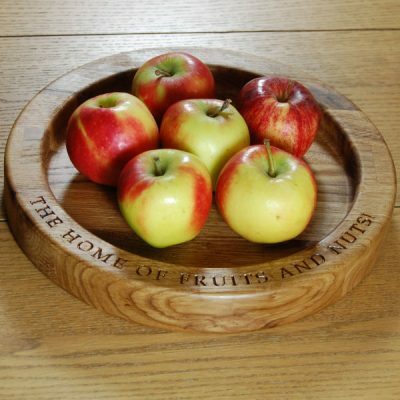 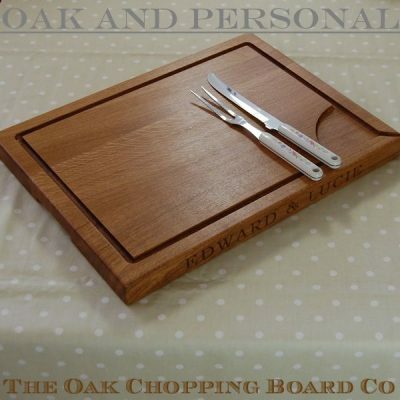 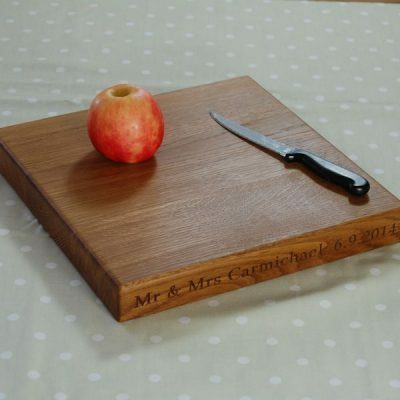 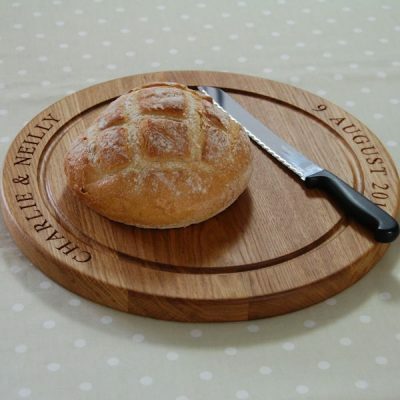 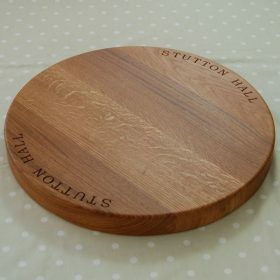 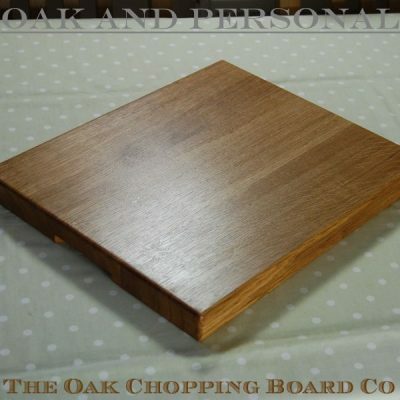 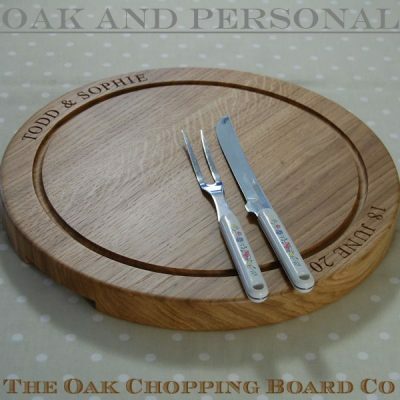 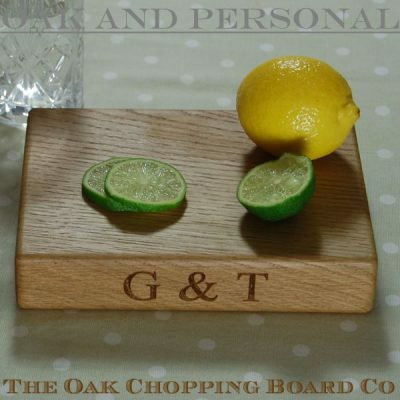 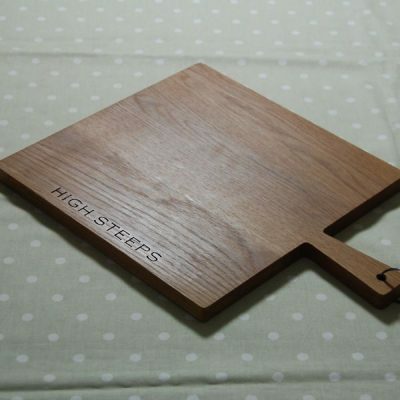 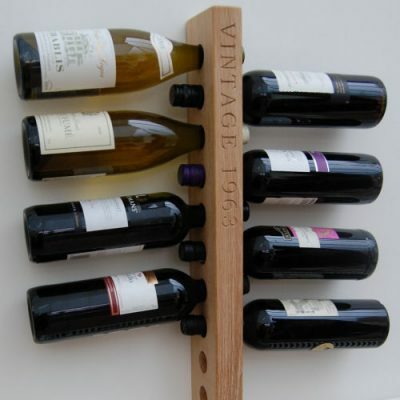 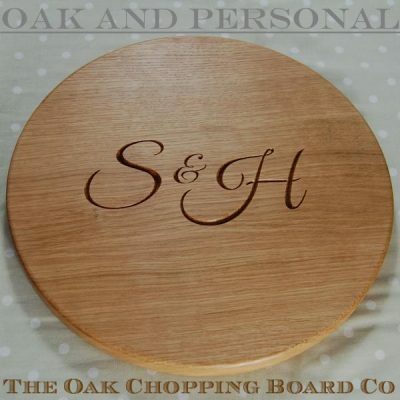 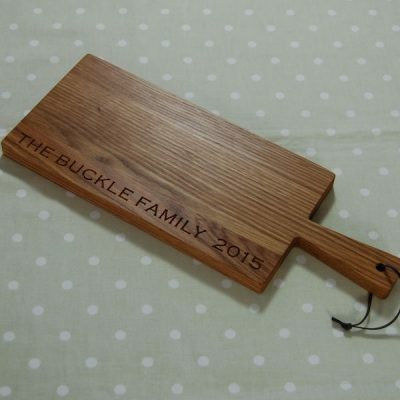 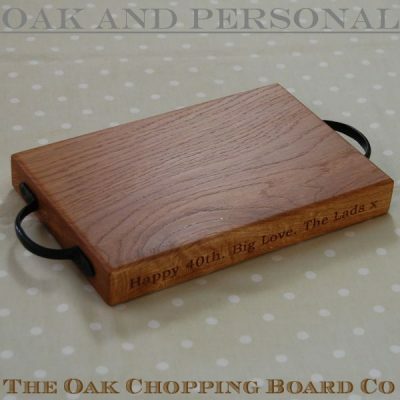 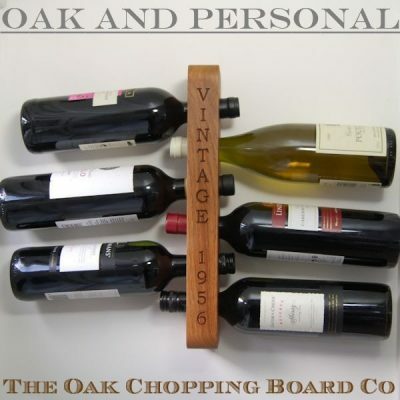 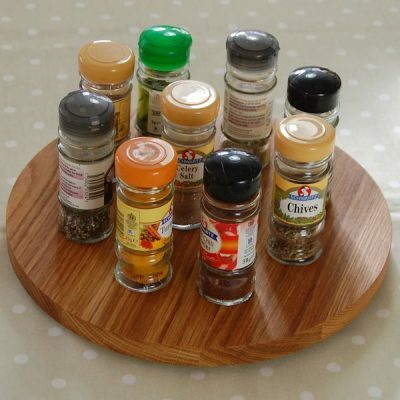 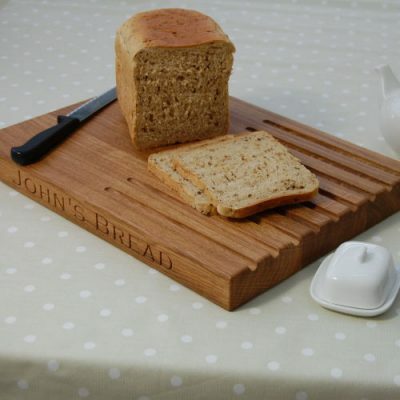 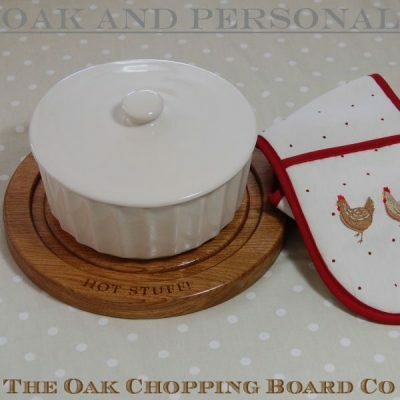 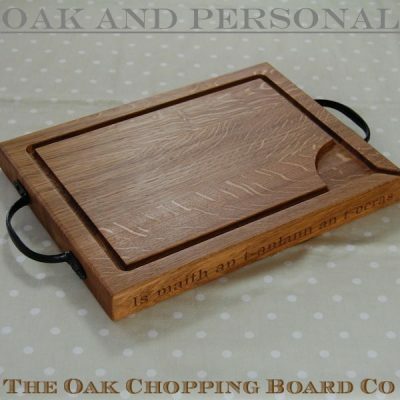 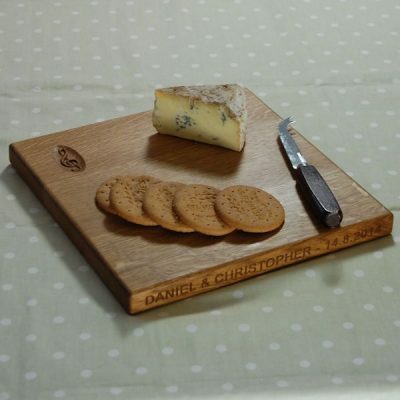 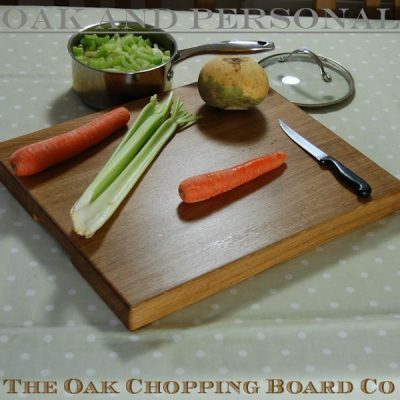 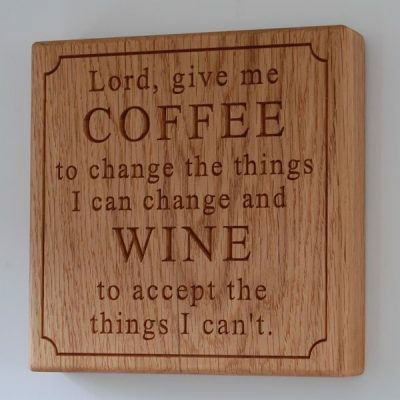 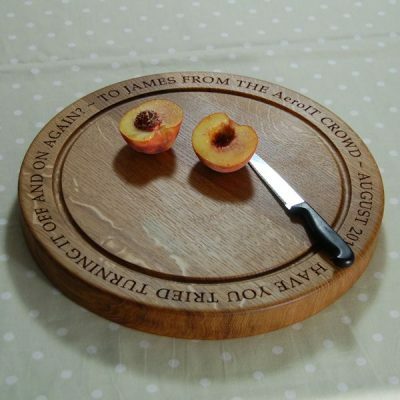 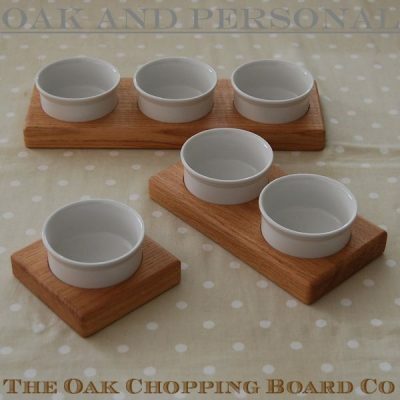 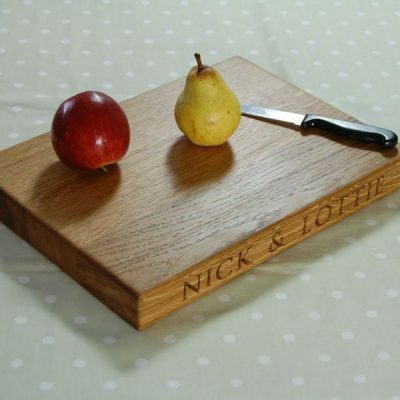 Perhaps choose from our range of wooden chopping boards or carving boards, an engraved door stop or boot jack, or a personalised wine rack or pair of book ends. 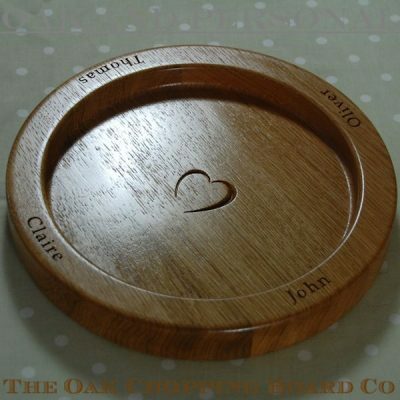 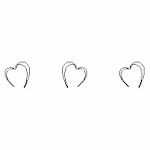 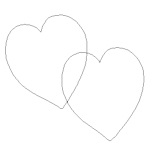 The choice is yours and, to make the personalised gift even more memorable, we can engrave a heart motif or even a secret message on the underside of most items.